Do you love to sing? Many people who love to sing want to be able to join in activities that involve singing, such as school musicals, choir, vocal ensembles, or even rock bands. But loving to sing doesn’t always give you everything you need to succeed at these activities. Sometimes you need a little help to get you there. So how can you go from loving to sing, to becoming a successful performer that allows you to join in the fun musical activities available? Vocal classes or lessons can make the difference. A good vocal program at a music school can help you get the skills and confidence necessary to become a good performer. Help you gain confidence in your voice. Show you how to practice properly. Provide a peer group of other music students to relate to. Some current voice students are hoping to follow in Jen’s footsteps. 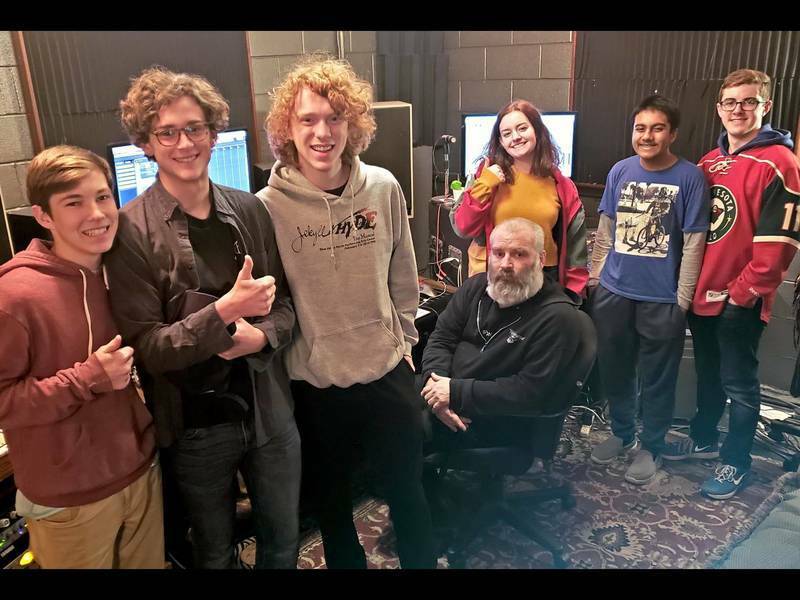 They started out loving to sing as a child and decided to take lessons to help improve their voices, and allow them the opportunity to perform. One student, Sophia Ragomo, has always loved singing, and sang along with “Hannah Montana” and “High School Musical” when she was in elementary school. She started taking voice lessons so she could learn to be the singer of a band. 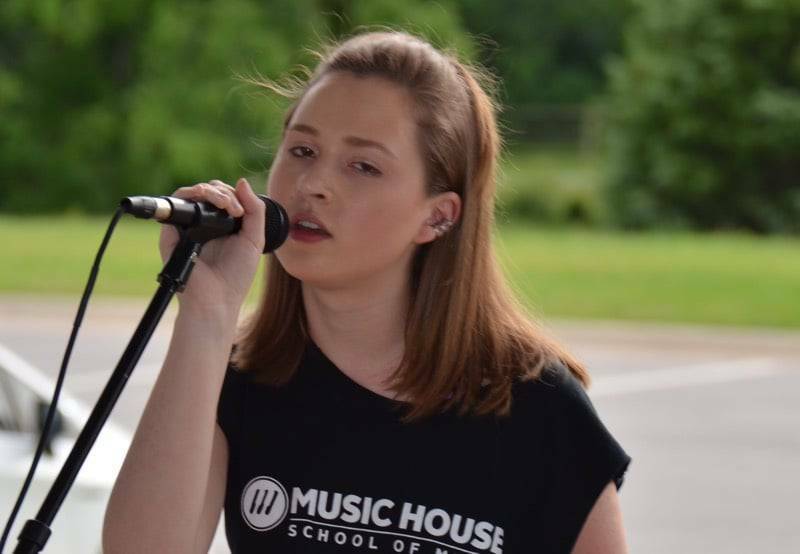 Sophia has enjoyed the many performing opportunities she has had at Music House, performing with the All-Star Band, and as a solo performer at student showcases. She has also gotten to perform in her school musical and other fun events due to the training she has received. Taking voice lessons has helped Ella pursue the activities she enjoys, such as singing in her school Concert and Chamber choirs. She even got the lead role in her 8th grade musical. When asked how singing has enriched her life, she says, “It gives me a way to express emotions, and I love to perform and sing. Voice lessons and classes can be the pathway to get you from loving to sing to becoming a successful performer. It takes lots of practice, but when you are doing something you love to do, it is all worth it. Just make sure that you find a good vocal program that will give you the tools you need, and you will be on your way! Do you love to sing and want to be able to join in all the fun activities? 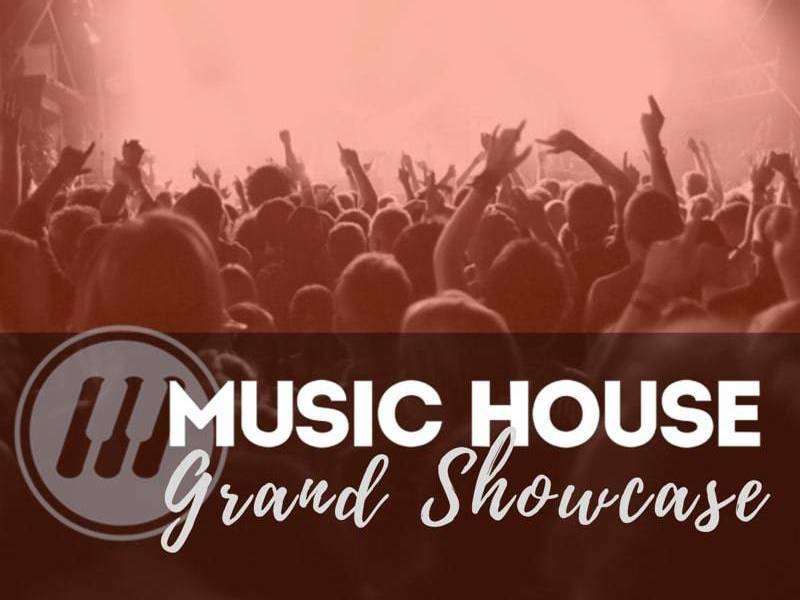 Find out more about our vocal program at Music House, which includes private lessons, classes, performance opportunities, and more!